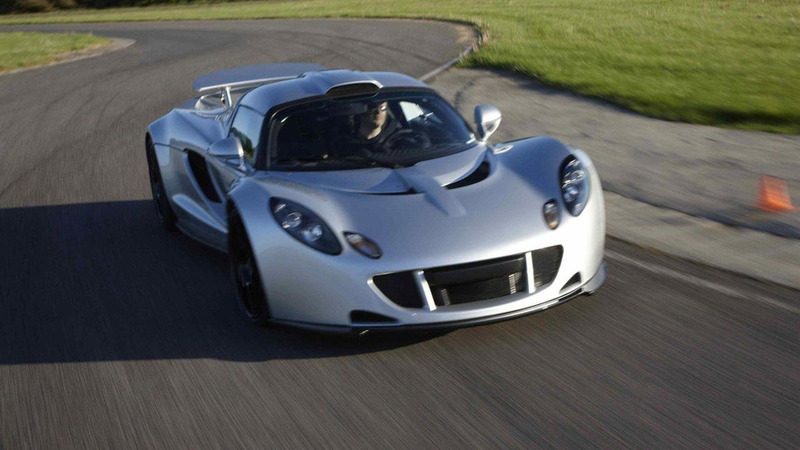 John Hennessey has always wanted to steal the fastest production vehicle title from the Bugatti Veyron Super Sport and it appears his Venom GT might have accomplished that task. 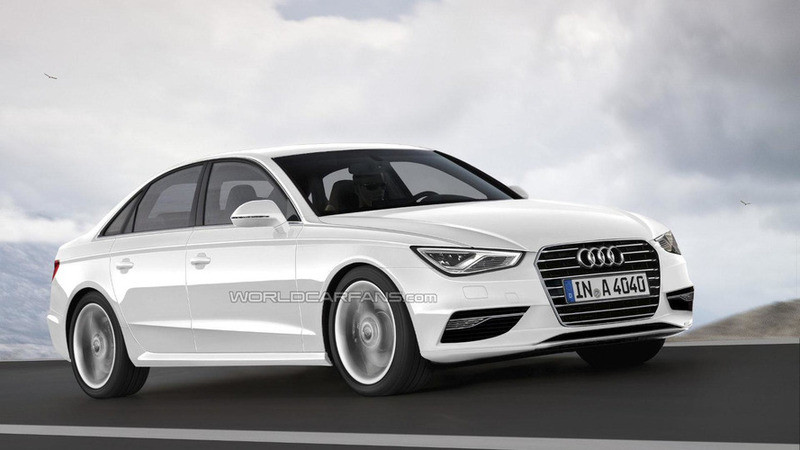 We've already heard rumors that the 2014 Audi A4 would be lighter and more stylish, but new details are starting to emerge about the upcoming model. 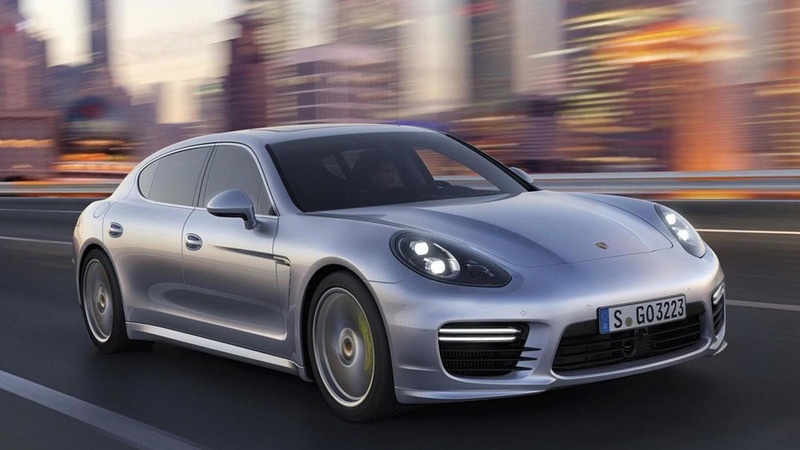 The 2014 Porsche Panamera has leaked to the web ahead of its debut at the Shanghai Motor Show. 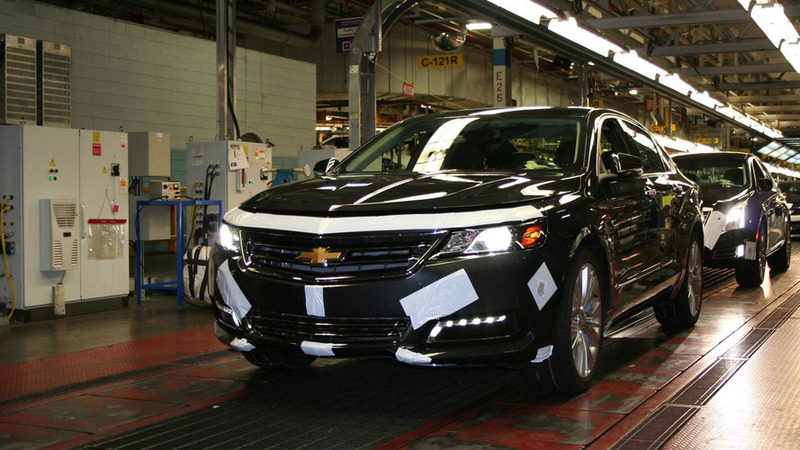 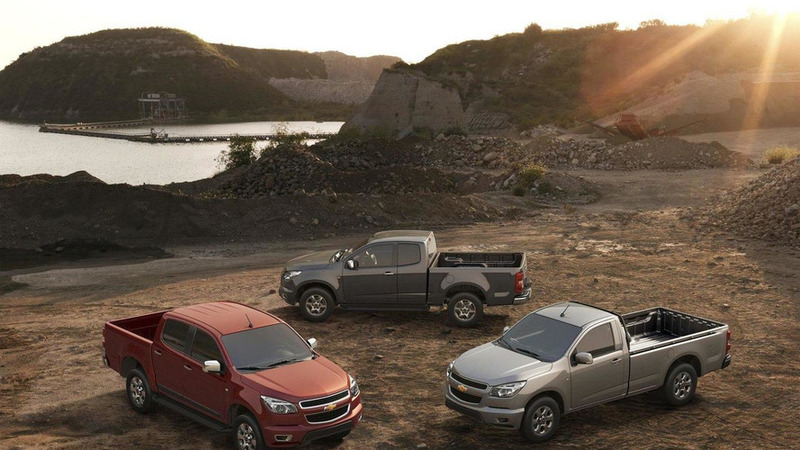 In a recent interview, GM North America President Mark Reuss confirmed the Chevrolet Colorado as well as the GMC Canyon replacement would be launched as early as late 2014. 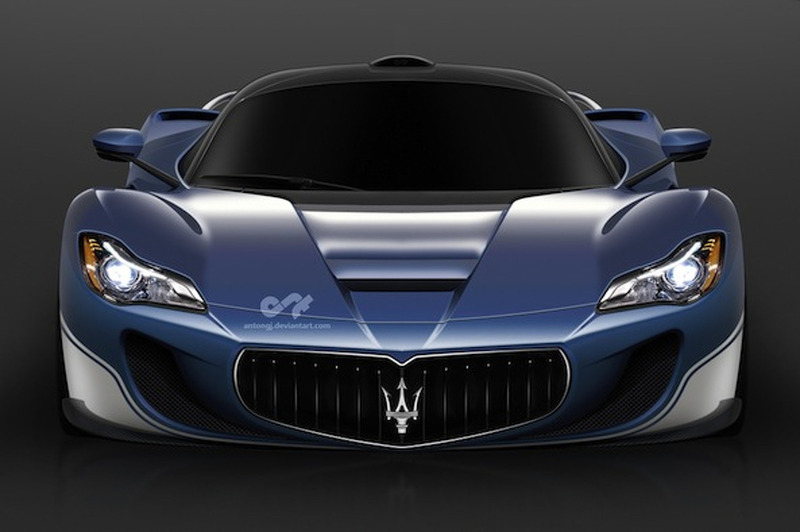 Maserati has released the first teaser image of an upcoming model that will be unveiled at the Shanghai Motor Show. 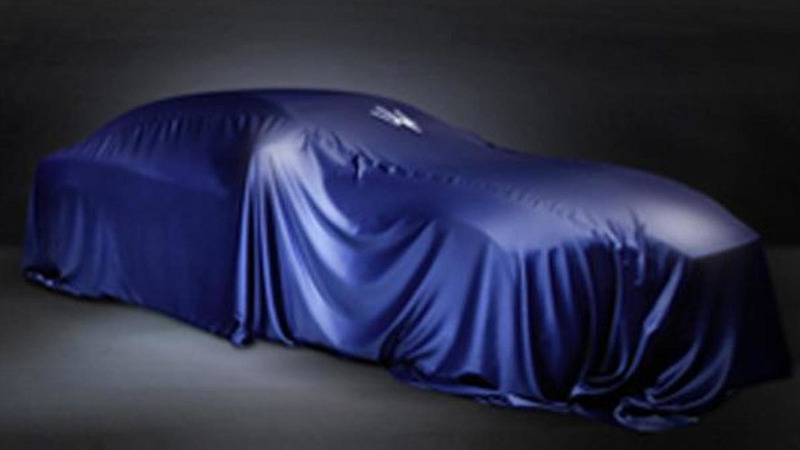 It is likely the 2014 Ghibli. 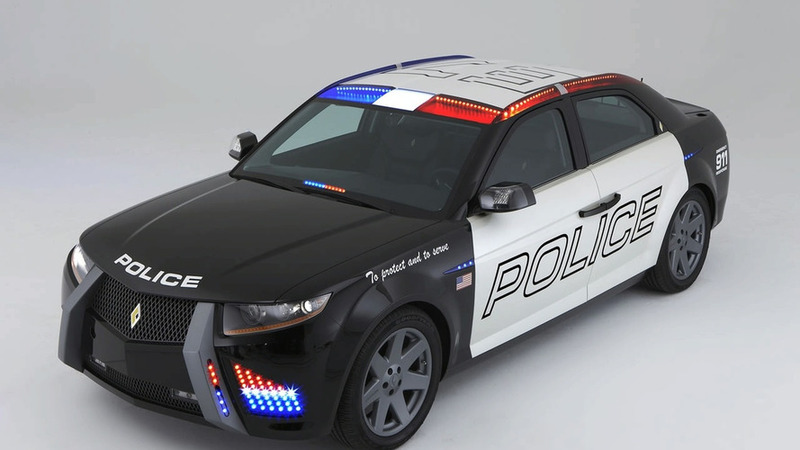 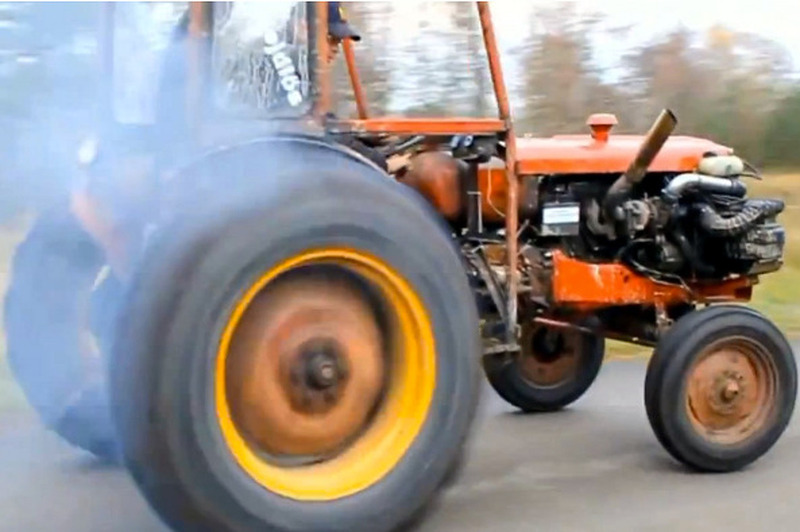 Carbon Motors had dreams of building the world's first purpose-built police car, but their grand ambitions seem to have collapsed. 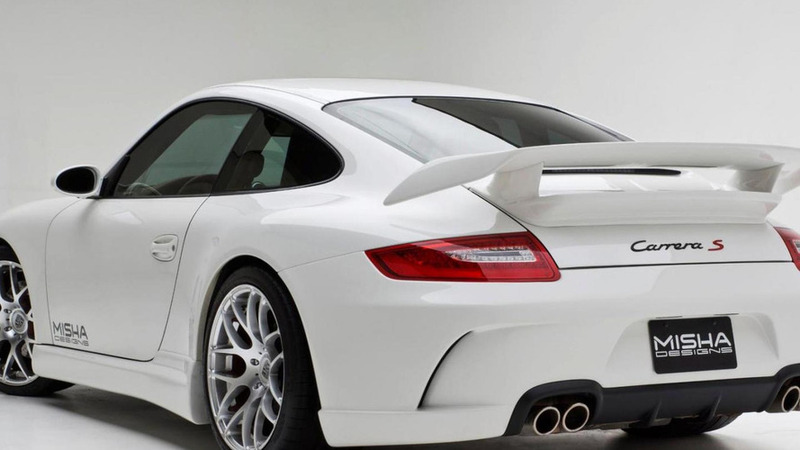 Misha Designs has come up with a subtle body kit for the Porsche 911 (997). 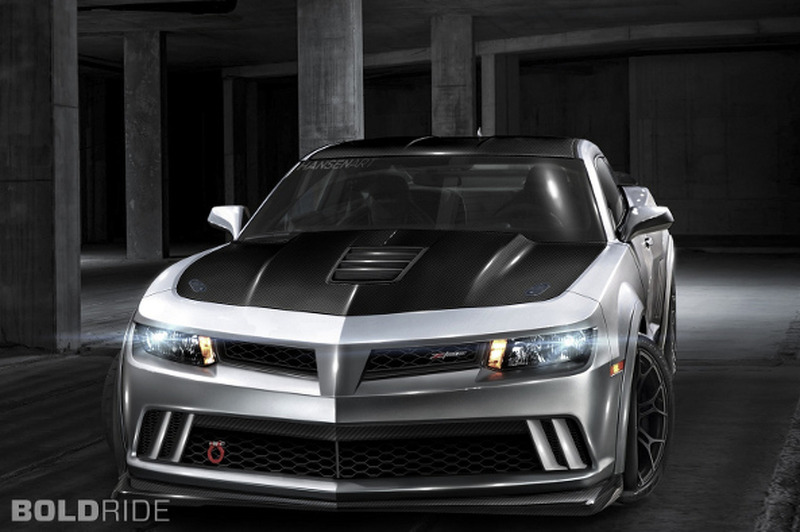 Several carbon fiber parts optionally available. 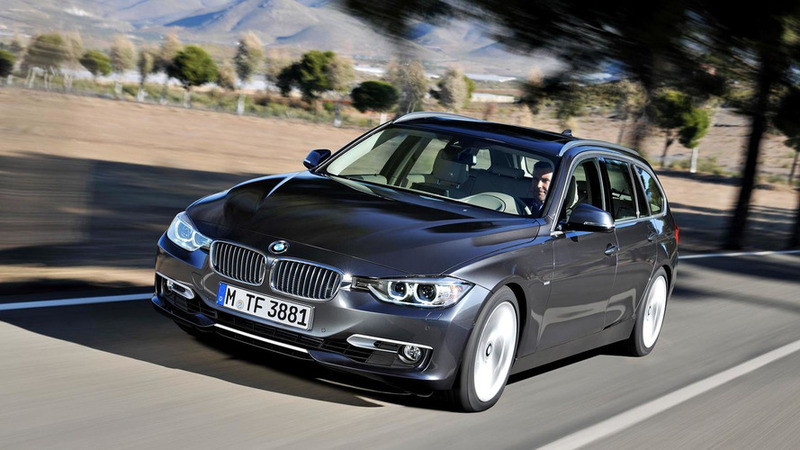 BMW has confirmed a diesel version of the 3-Series wagon will be offered as a 2014 model year in United States this fall. 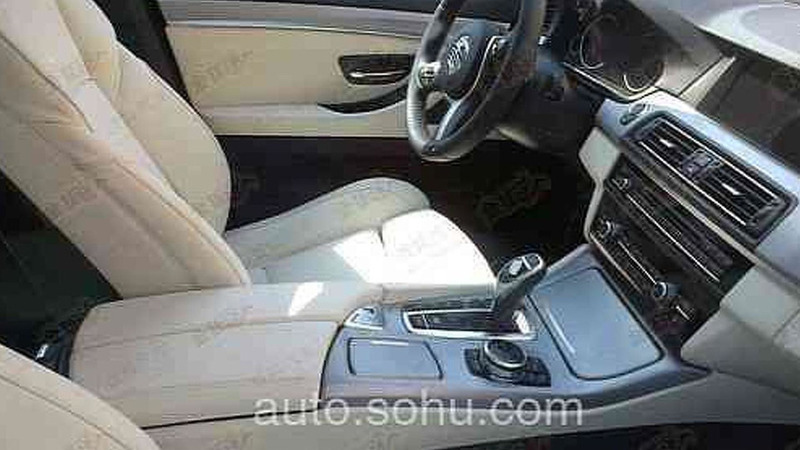 Latest spy photo with the 2014 BMW 5-Series facelift shows the interior cabin sporting minor changes. 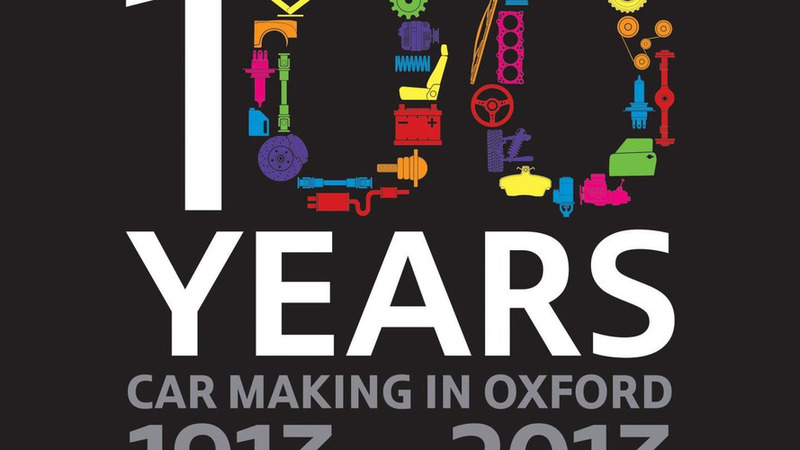 MINI is celebrating the 100th anniversary of its Oxford plant where later this year the all-new MINI will enter production. 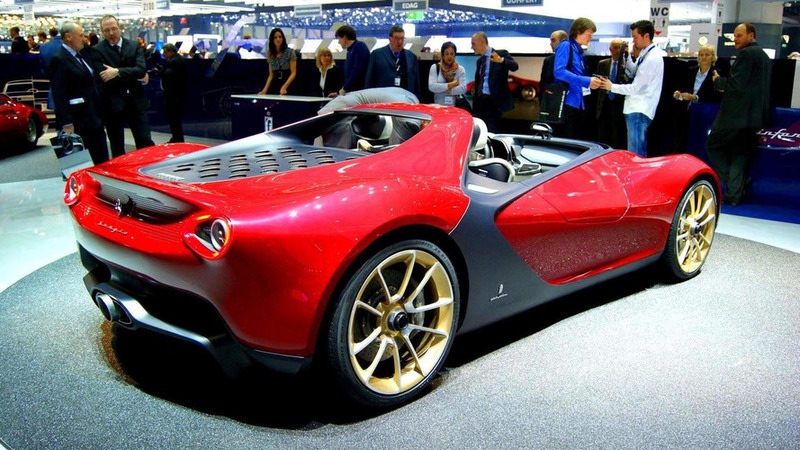 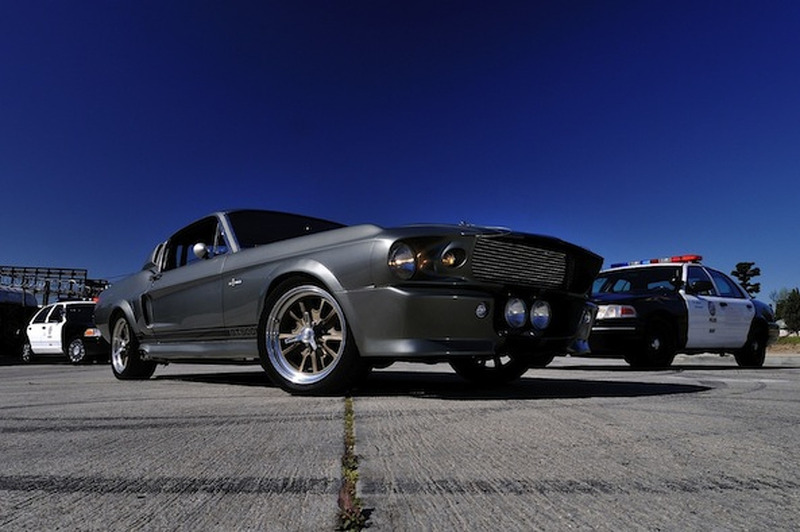 Pininfarina announced recently that 2012 was the first profitable year since 2004.